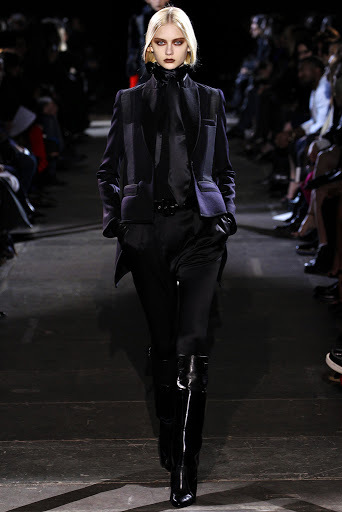 After re-visiting my favorite runway shows, I have decided that my fall aesthetic will consist of “All Black Everything, with a BOLD DARK LIP”. 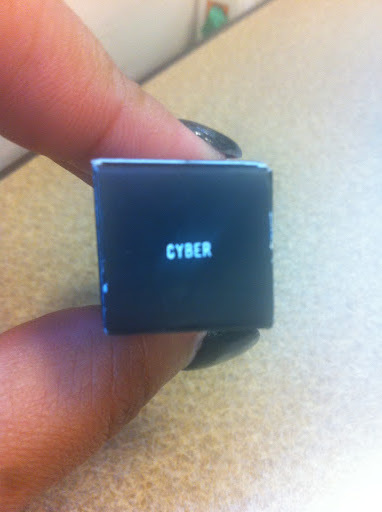 Taking that into consideration while shopping yesterday, I purchased “Cyber” from M.A.C. Cosmetics. 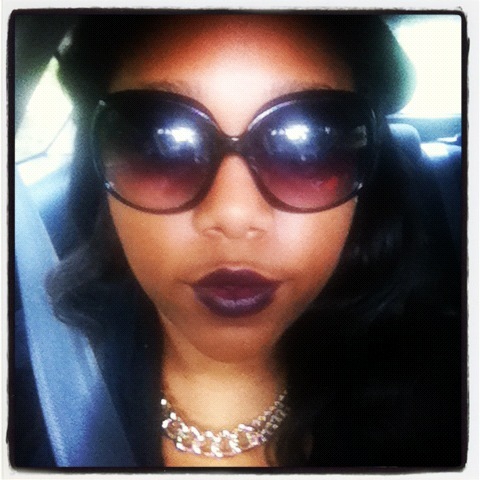 It’s a dark purple satin lipcolor and I fell instantly in love. 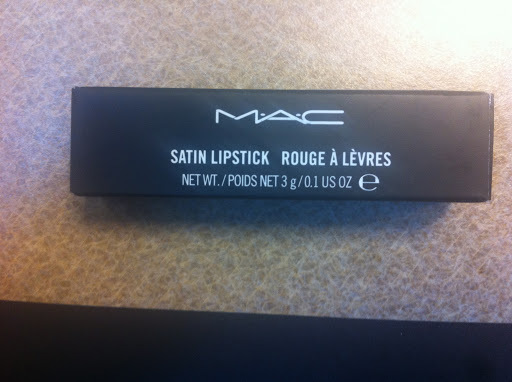 I was so excited, that I put away my Ruby Woo momentarily and decided to go with my new found love! The best part of Cyber is that it goes with every skin color! 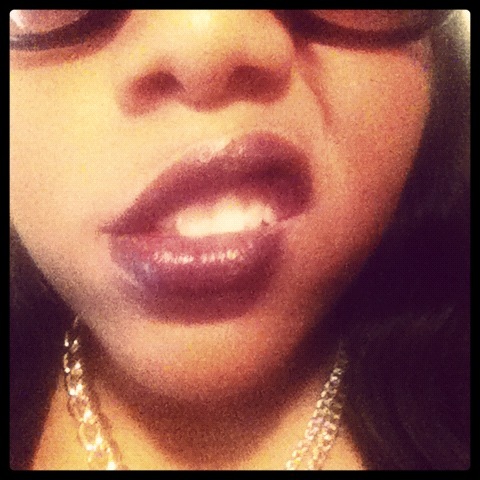 My cousin was with me and bought the exact same lipstick. She’s a couple of shades darker than me, and it looked amazing! 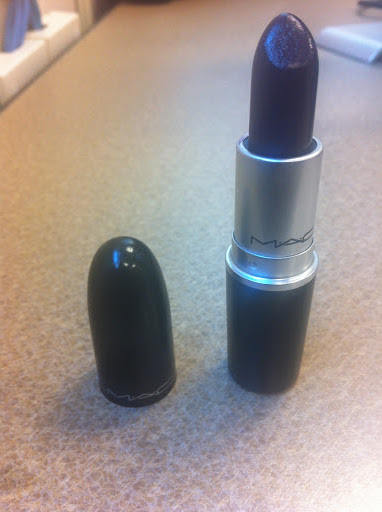 Stay tuned to my blog posts, because I have officially decided to give away a “Ruby Woo” and a “Cyber” lip color from M.A.C. details will be out within a day or two.